A diversity of island cities. Islands are often associated with peripherality, yet over the course of human history, they have also been important sites of urban development. Many important regional cities and global cities have developed wholly or partially on small islands or archipelagos. Physical separation from the mainland and spatial limitations along with a maritime tradition can encourage the transport of products and ideas, improved defence infrastructure, construction of social capital, consolidation of political power, formation of vibrant cultures, and concentration of population. Some such island-based cities were located on inland river islands and have since expanded far beyond their original borders (for example, Paris and Strasbourg) while others are still strongly associated with their island cores (for example, Hong Kong and New York City). Major population centres located on larger, primarily rural islands and archipelagos represent another type of island city. Each of these cities is affected not just by the dynamics at work in urban areas in general but also by the special functions it gains from acting as a metropolis that provides goods and services to rural island hinterlands. This international, interdisciplinary academic conference explores how island status influences urban development, common attributes of island cities worldwide, and the opportunities that islandness presents for developing urban cultures and economies. It also considers how islands and archipelagos can be used as conceptual tools for understanding urban development more broadly. The conference will feature presentations on a variety of subjects relating to urban island culture, government, and economy. A variety of fields and disciplines will be covered, including anthropology, archaeology, architecture, arts & design, business, film, folklore, history, literature, planning, political science, public administration, sociology, and tourism. Presentations may concern cases from individual cities or take a comparative approach to understanding what it means to be an urban island. The conference will take place in the Baltic island city of Copenhagen, with presentations being held at Verdens Kultur Centret. 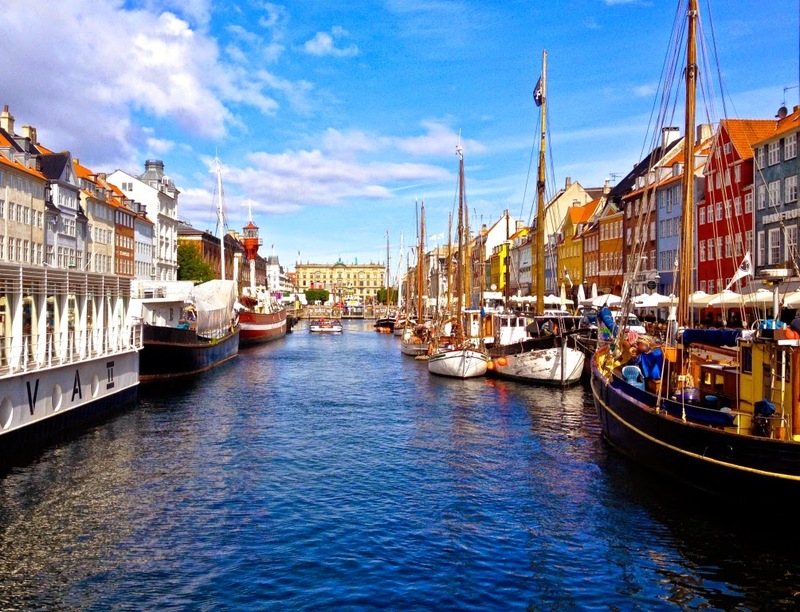 Delegates will be able to explore Copenhagen as a whole: in Christianshavn, a man-made archipelago from the 1600s, now home to cutting-edge galleries, an opera house, gourmet restaurants, and the counter-cultural bastion of Freetown Christiania; in the North and South Harbours, where luxury residential development meets maritime industry meets traditional fishing; in Tivoli Gardens, established in 1843; in the vibrant and diverse neighbourhoods of Vesterbro and Nørrebro; and on Slotsholm, the seat of Denmark’s cultural, financial, and political power.